The band's first album released on the small ERA/RTV label. Recorded at Wally Heider's studio in Los Angeles, it was produced by the band and engineered by John Golden. As can be seen above the cover is a formal photograph of the band looking fairly uncomfortable ... although Jeff looks ill, thin, pale and haggard more than anything else. 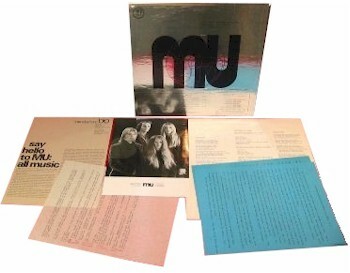 The back cover had MU in large letters interweaved with the 'four forces of MU' symbol on a shiny foil background. A lyric sheet was also included. The following year the album was released again on another small label, CAS Records & Tapes of Arroyo Grande. The cover design was identical although it had a plain card back instead of the foil and there was no lyric sheet included this time. The first UK/Europe release for a MU album ... and it was on a major label. There was even talk of the band touring Europe in support of the album. Although the cover only carries the name MU the labels on the vinyl give the title of the album as Lemurian Music. There are no photographs of the band but the front cover, as can be seen below, had a stunning painting by Catherine Andrews while the back cover showed a map of the legendary continent of MU superimposed on a dramatic photograph of a volcanic crater on Maui taken by the band. MU recorded this album late in 1971. Release was delayed because of the reticence of the major record companies to release what they thought to be an "un-commercial" album. Eventually the album was released on a small Los Angeles label and made available locally. 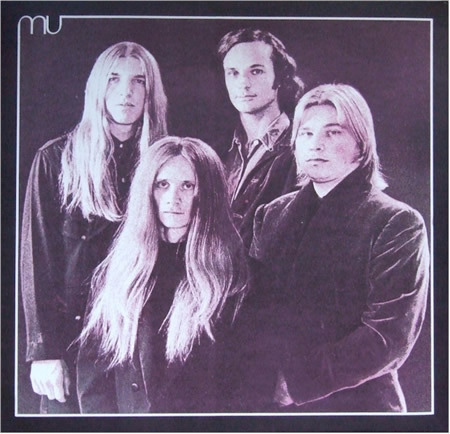 At the time of this recording MU consisted of Merrell Fankhauser (guitar/vocal) composer of The Sufaris' giant surfing hit "Wipe Out", Jeff Cotton (guitar/sax/vocal) late of Captain Beefheart's Magic Band circa "Trout Mask Replica" and "Strictly Personal", Randy Wimer (percussion) and Larry Willey (bass/vocals). Shortly after the release of the album the group went to live on Maui, one of the unspoilt Hawaiian islands and they have made their home there. They have spent a great deal of time studying the history of the Lost Continent of MU of which the Hawaiian islands was once a part. Since this recording Jeff Parker has replaced Larry Willey and the group has released two singles on their own MU label. 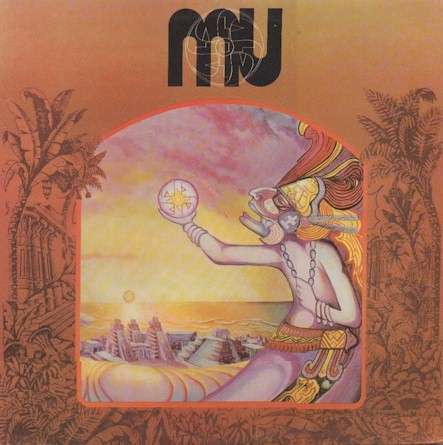 MU Records is supported by the group's own Banana, Papaya Plantation on the island and at the time of writing are shortly leaving for the mainland (L.A.) to commence recording a new album. This album deserves as an introduction to a group who will be making such fascinating music in the years to come. Ironically as this was being written the band had already broken up. 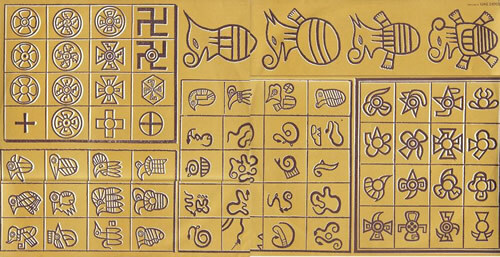 There are copies of this release that have a stunning inner sleeve decorated with various MU symbols. (Thanks to Neil Ogden for sending along this scan for me).